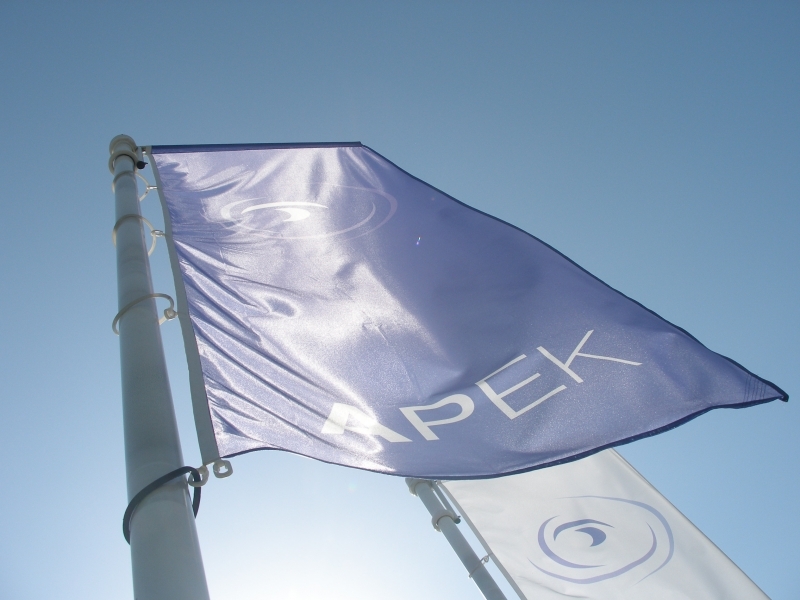 The Slovenian telecoms regulator (APEK) launched a transparency portal www.komuniciraj.eu in 2008 aimed at helping consumers to make informed decisions. The portal provided information on pricing and service plans of service providers and network operators, as well as a tool to compare different offers. In 2010, APEK launched a project to renovate the transparency portal that has not been working ever since. The relaunch of the portal has been delayed, for unknown reasons, for more than two years. One would expect that the delay has been related to major improvements in the functionality of the portal. On the contrary! APEK has even removed the portal’s most important functionality – a comparison tool. As APEK explained to Delo, it removed the comparison functionality after consulting with service providers and network operators who believed that it would be difficult to provide objective comparisons in the long run. So the portal would contain only a list of service providers and network operators and their respective offers. The ability of consumers to make effective choices is important for them to benefit from competition. Moreover, well-informed consumers help shape the market and boost competition. Since 2010, APEK has taken major steps backward in transparency of pricing and service plans for consumers by shutting down its transparency portal, delaying its renovation, and by removing the portal’s most important functionality that enabled consumers to compare different service plans and providers. APEK’s decision to reduce market transparency is only one of several questionable decisions that the regulator has made recently.